At #AppCommerce 2018, we heard from industry leaders and app commerce experts including; Andrea Trocino, Head of Apps at ASOS, Ben Perkins, Clients & Markets Director at Deloitte and Ian Jindal, Editor in Chief at InternetRetailing, to discuss how to improve customer experience with retail apps. They covered how understanding evolving customer demands and expectations are crucial for app success. 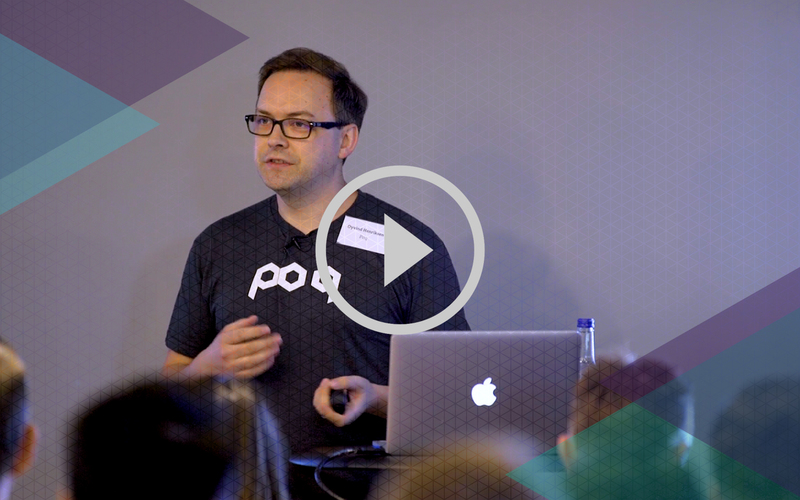 In this latest video in our series from App Commerce 2018, Balint Szeplaki, Head of Product at Poq discusses how app reviews can be mapped against Kano methodology to create a customer-centric roadmap. 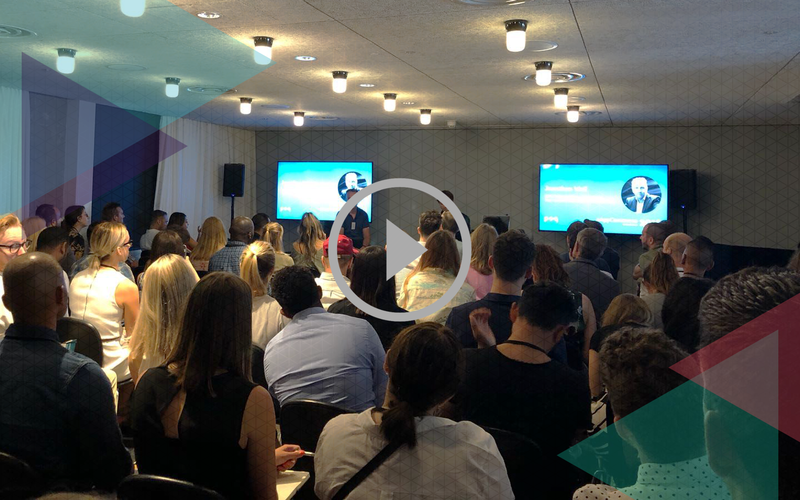 In this video from App Commerce 2018, Jonathan Wall, CDO - Missguided and Non-Executive Director - Yours Clothing, differentiates between how mobile apps and websites should be used to maximise customer experience. 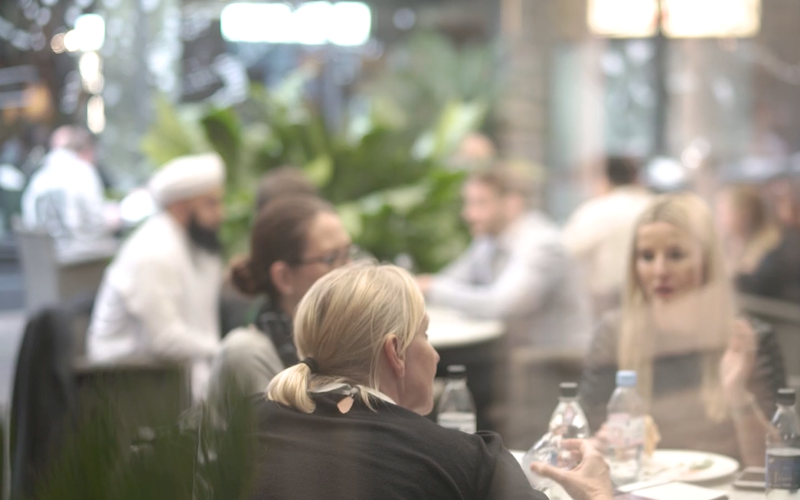 This June we hosted our second annual App Commerce event. Our CEO & Co-founder, Oyvind Henriksen shared his insight into how to create super customers using the App Commerce Engagement Model. 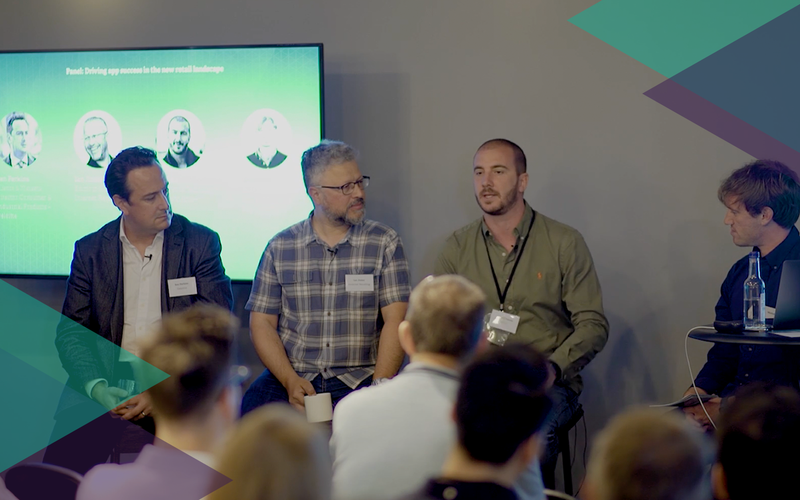 This June we hosted our 2nd annual #AppCommerce event for those interested in the rapidly evolving world of omnichannel retail and the integral roles that apps can play. 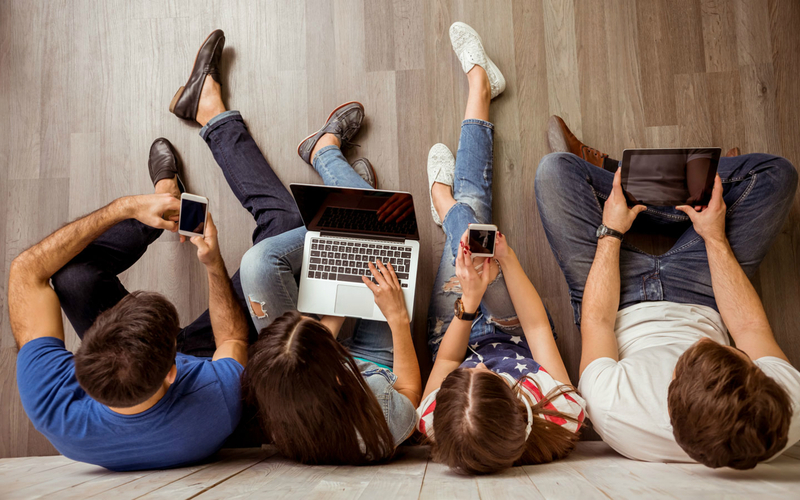 Our CCO and Co-founder, Mike Hann, breaks down the Poq platform into its key components and explains how the platform not only links with retailers existing backend systems but provides access to an ecosystem of innovative app technologies. 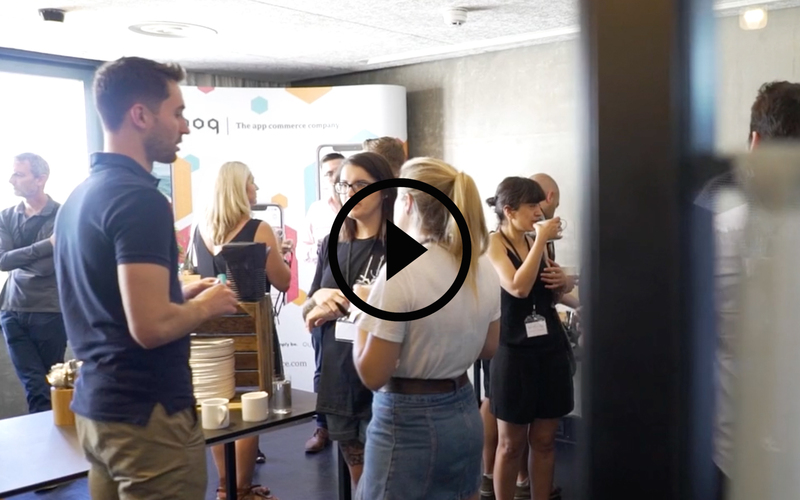 Find out what motivated our founders, Oyvind Henriksen, CEO and Michael Langguth, COO, to start Poq in our latest video 'How Poq began'. 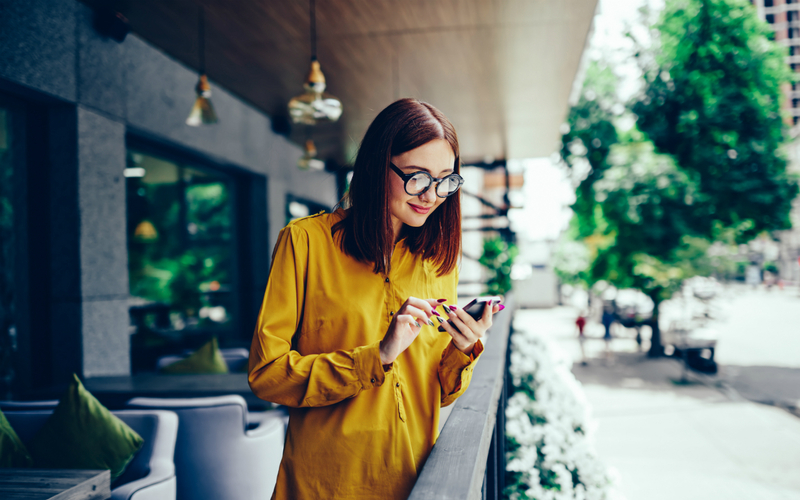 Watch us on the latest Salesforce Commerce Cloud Demo Jam and see a comprehensive demo of our App Stories feature and how your retail company can benefit. 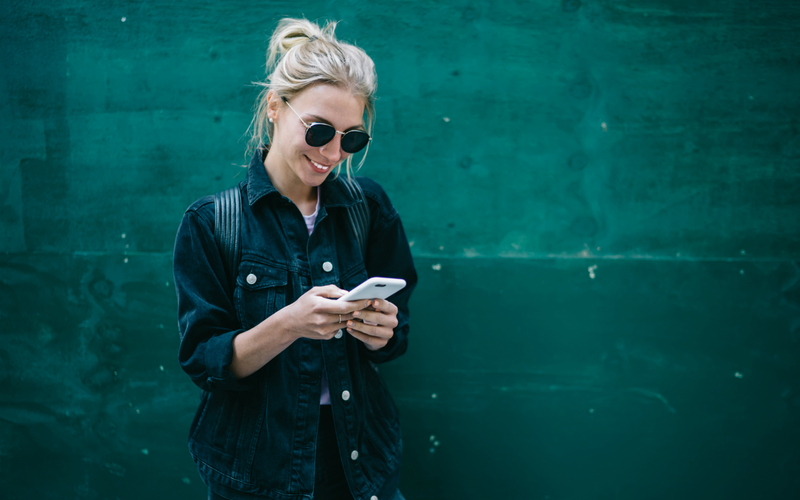 Our latest video sees two of our founders explain how effective mobile shopping apps can deliver against the evolving expectations of customers. 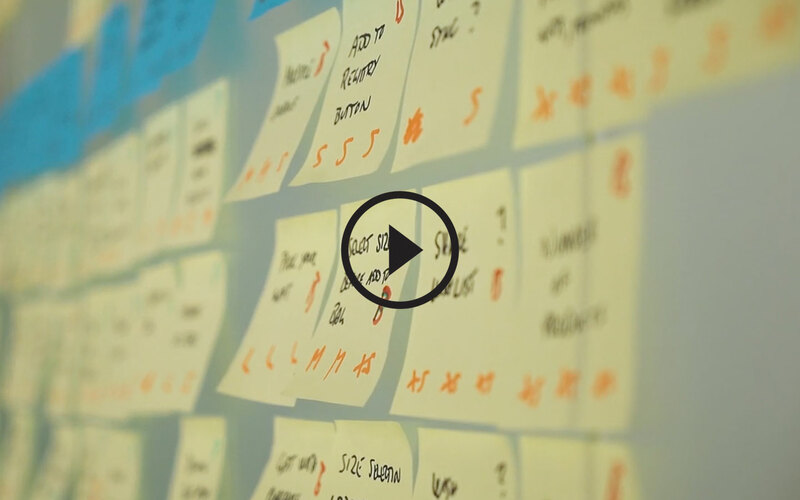 Watch this video to learn about app commerce from two of Poq's founders. 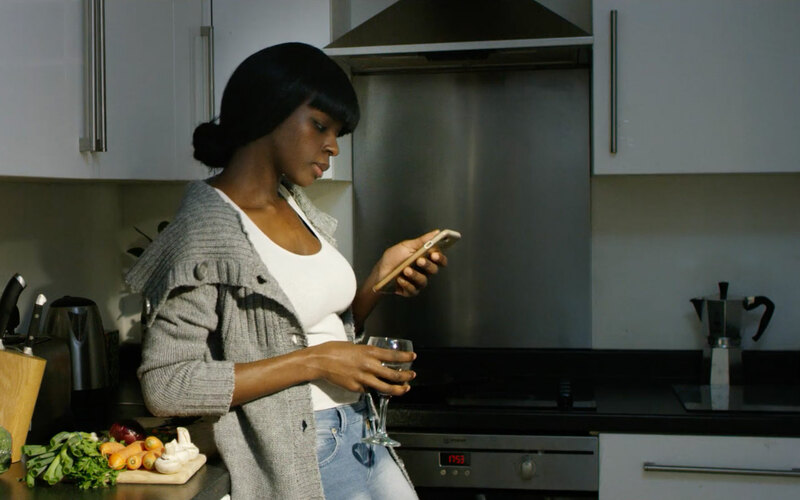 Our latest video shows the power of app commerce. From the retailer listing the item on the app, to the consumer making the purchase. Watch the video now. 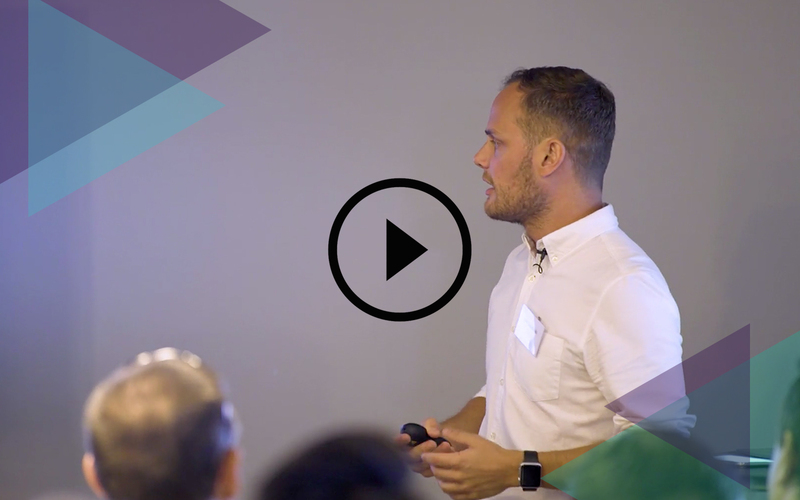 Watch the highlights from our first ever #appcommerce event, held at the Hoxton Hotel in Shoreditch on 19th September 2017.